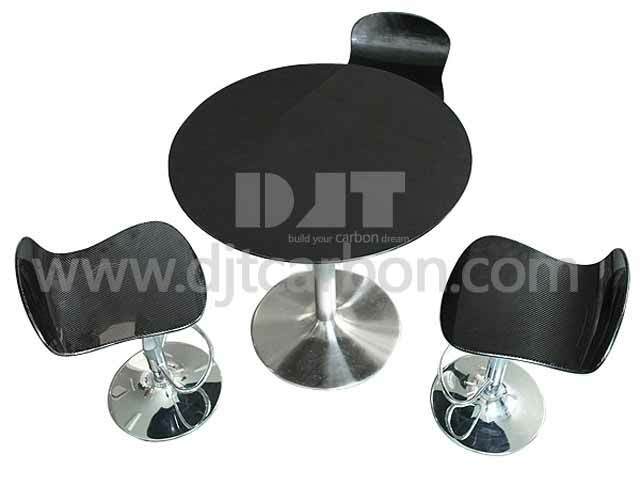 Carbon fiber chair,carbon fiber table, carbon fiber furniture. 3. We can make according to your specific requirements on size, color, shape, finish treatment, logos etc. 4. The aesthetic beauty of carbon fiber is brilliant, together with wood veneers or titanum, we produce stylish and unique carbon furniture.